Minilab Studios is proud to re-introduce artistic hero Artie, in an all-new adventure that will take you to a beautifully illustrated and growing world! First stop, the 100% free-to-play Artie’s Village… Artie takes a stroll through the village to share gifts and joy with neighbours and friends. Learn how to draw a total of 8 objects including a robot, a doll and a dinosaur. This stage will always be free to replay, with seasonal updates of new content. Everything your child draws in Artie’s World is enriched with animations, high quality audio and a written name label telling your child what they have drawn! But the adventure has only just begun! 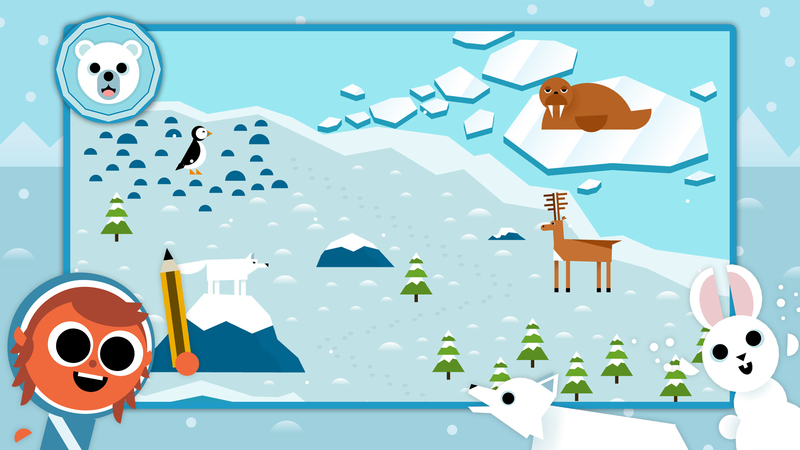 Using in-app purchases, players can discover more and more map packs to explore. We have been hard at work creating a range of unique habitats filled with over 70 fascinating animals. Kids can explore the Arctic Adventure, Jungle Journey, Farm Friends, and now Ocean Odyssey and Savannah Safari too! Discover everything from a piglet to a shark, and a monkey to a zebra. This fun, educational experience is perfect for kids aged 3 to 6 and will introduce beautifully illustrated locations all over the world. – Connect the dots and watch your creations spring to life! – Replay as many times as you like! 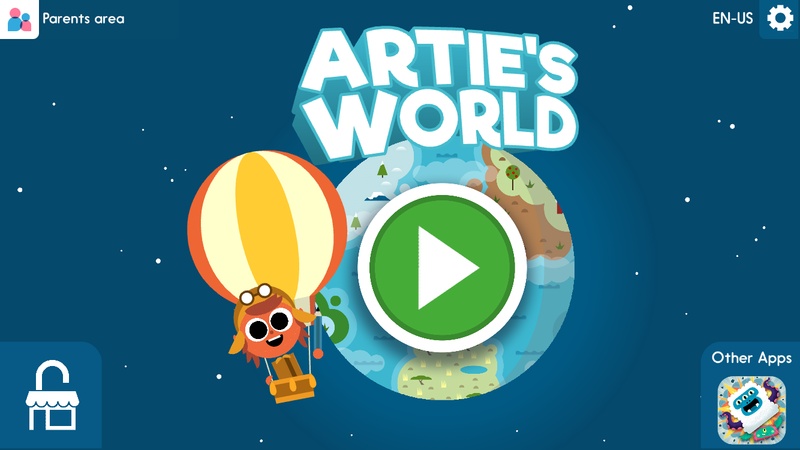 We hope you enjoy playing Artie’s World – we’d love to hear from you if you do! Find us on Twitter, Instagram and Facebook, or leave a review in the App Store, Google Play or Amazon. Thank you! "It's a great introduction, especially for younger kids who can struggle to draw even simple shapes like rectangles and circles." 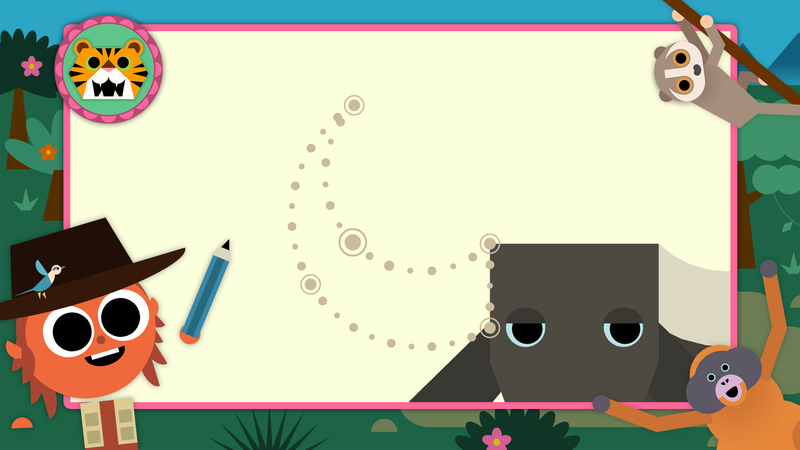 "I highly recommend Artie's World if you want to teach your kids basic drawing skills. The gameplay is fun and very forgiving, even for young kids." 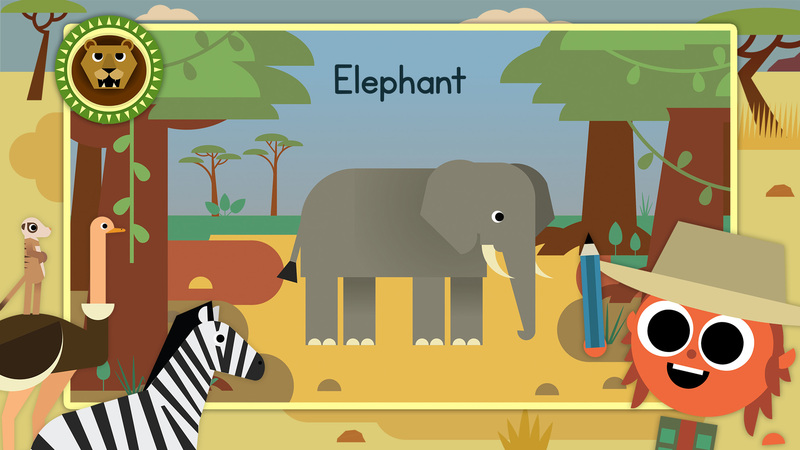 "Artie's World is a fun app for preschoolers with great activities to help with hand eye coordination."